What does a castle in Scotland, a cabana in the Mexican jungle, and a private island in Brazil all have in common? Apart from breathtaking panoramas, they offer a sustainable alternative to hotels for environmentally conscious travelers. Airbnb has long been committed to offering sustainable travel alternatives for travelers and it’s paid off. A recent study found that 72% of Airbnb customers choose home sharing over traditional options because they considered the environmental benefits it offers. Jonathan Tourtellot, Founding Director of the National Geographic Centre for Sustainable Destinations points out that reports like these prove Airbnb “… has raised the bar in sustainable tourism to a level that the conventional travel industry will find hard to beat.”. The consensus? 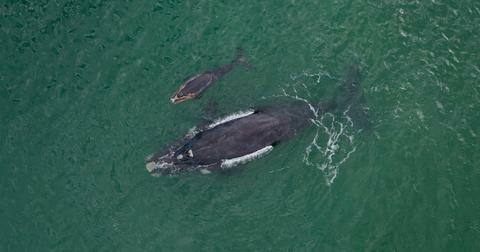 People care about reducing their carbon footprint when they travel and companies are listening. Here are a few rental options that offer a more responsible way to stay. 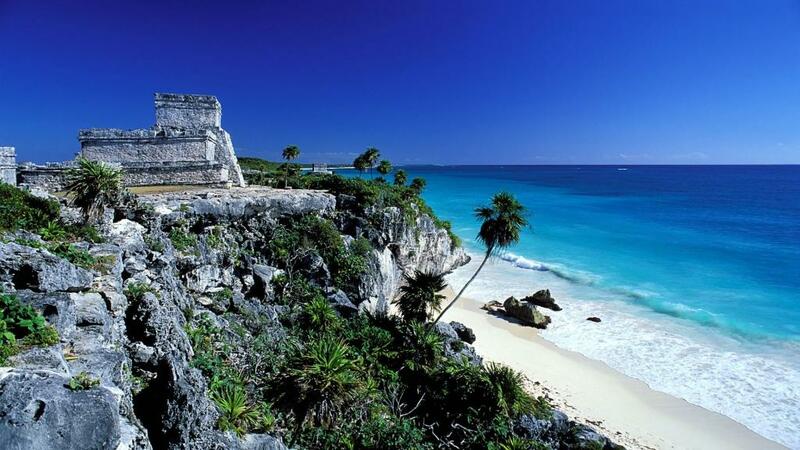 In the Tulum jungle, between the beaches and ancient Mayan ruins, you’ll find this sustainable retreat. Built with local materials, it’s completely powered by solar panels and offers water treated with an ecological system. Enjoy vegetarian candle lit dinners on the property or take an 8-minute drive into Tulum to explore the surrounding area. Shower while gazing at the stars and take in the warmth of the campfire for $45 per night at this peaceful oasis. 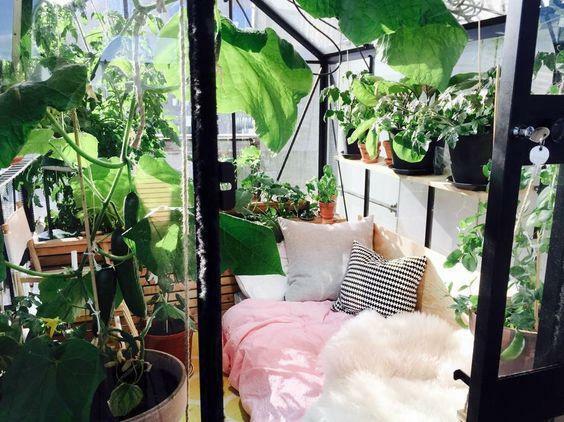 If you love plants you'll love waking up in a greenhouse oasis overlooking Oslo. You’ll find this one of a kind accommodation on the 16th story of an apartment building. Located just 7 minutes from Oslo Central Station, this unique home is found in the heart of Norway's capital. 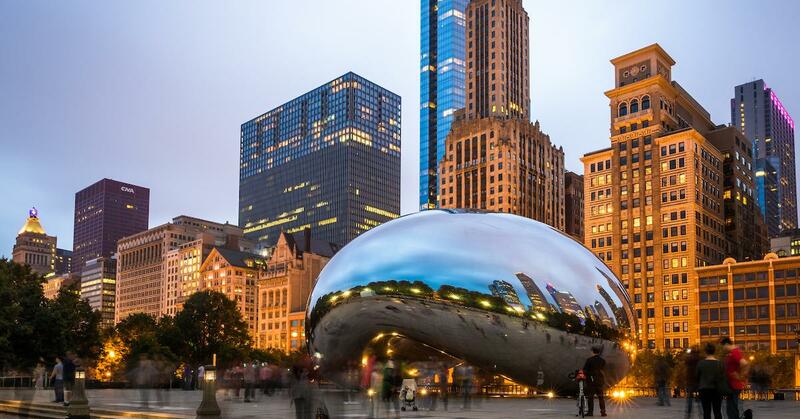 For $84 per night, enjoy views of the city while lounging in a greenhouse in the sky. 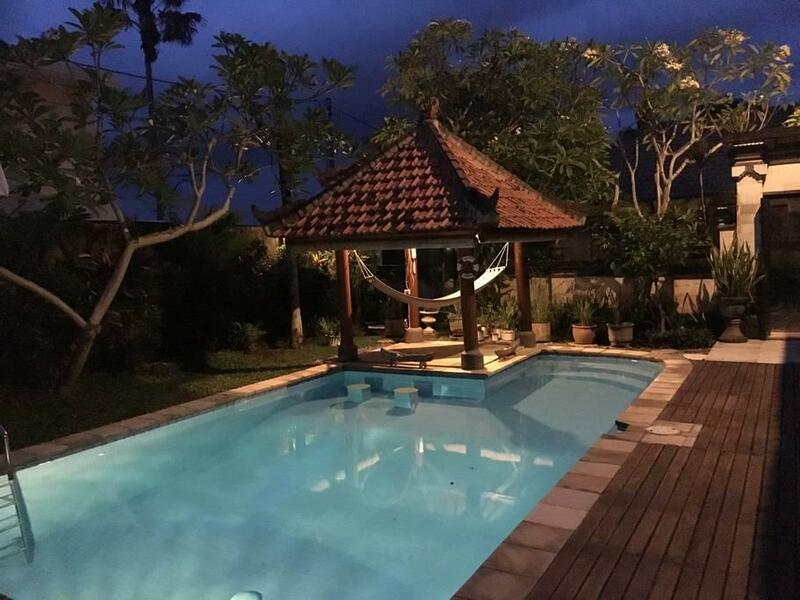 Minutes from the beach, this Balinese destination promotes a zero waste lifestyle. This host even runs a program to teach Indonesian children about sustainable living. Immerse yourself in an environment where recycling, composting, gardening and other environmentally friendly habits are a way of life. 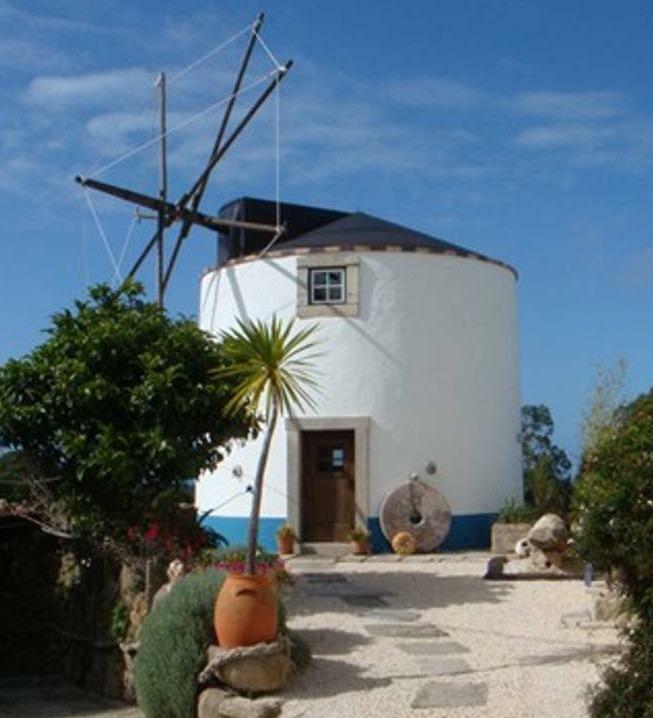 With the beach just a 10-minute bike ride away, it's hard not to love this laid back eco - lodge. Bonus? It's only $24 a night. 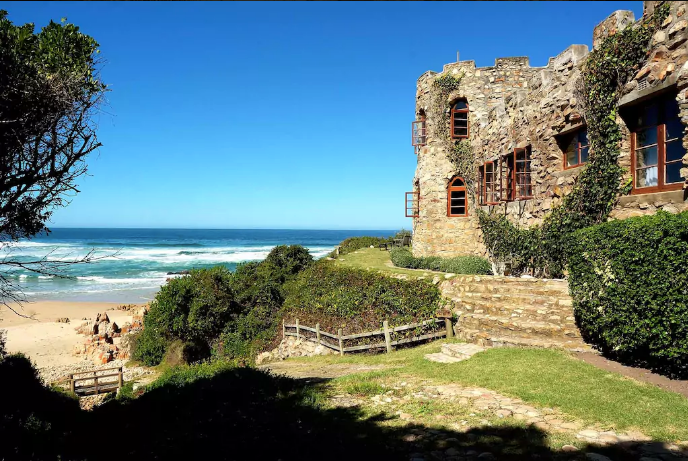 Travel to South Africa and take in the beach front views from any of the 6 bedrooms of this hidden home. Situated on the edge of the Indian Ocean, this property runs on 100% solar power. Lose yourself in one of the many gardens or nature walks surrounding this property. Enjoy the secluded beach just minutes from the front door for $425 per night. 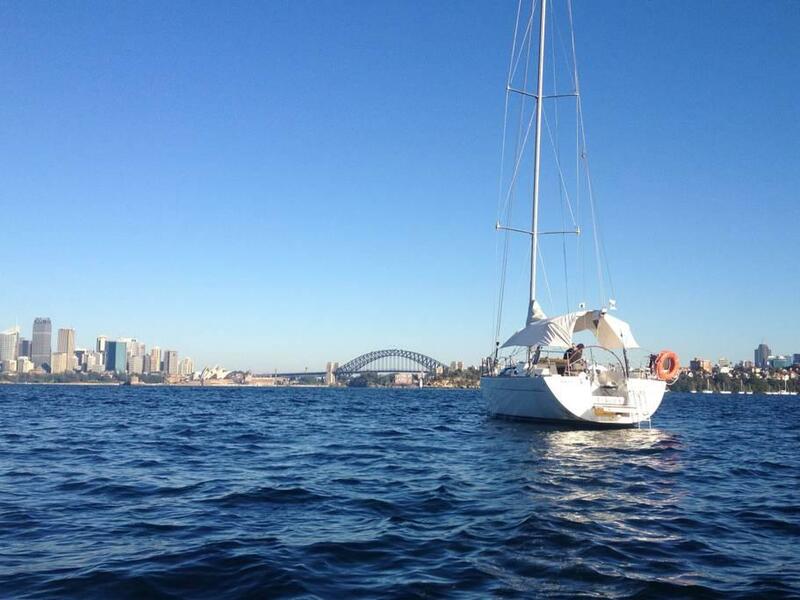 Enjoy the panorama of Sydney on the luxury yacht, “Europa." Sailboats were the original eco-friendly option for boating and continue to minimize carbon footprints by harnessing the wind to travel. Take a tour of one of Australia's most famous waterways and fall asleep listening to the waves lap against the bow. For $179 a night, this luxury vessel will be all yours to navigate (with her skipper driving of course). 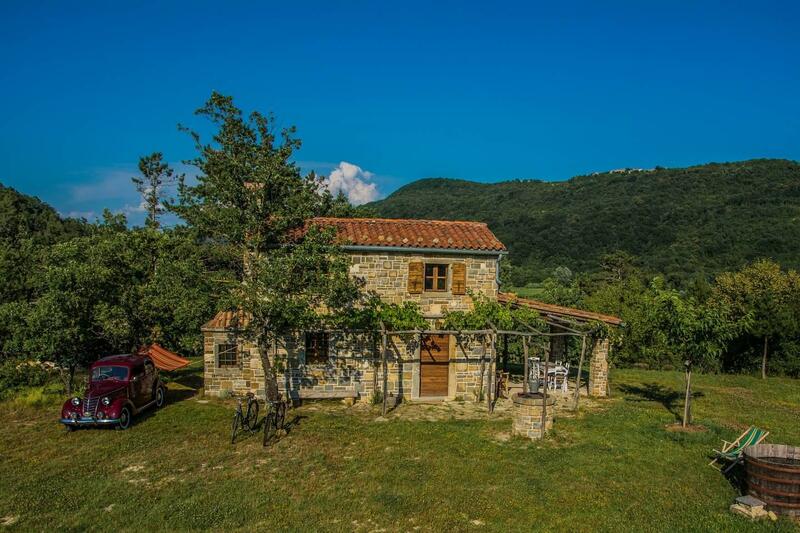 The peaceful property, just a stone’s throw away from Italy and Croatia, is powered by a solar electric system. It also utilizes pure rainwater from underground reservoirs. Built in 1899, this charming home was newly renovated in 2015 with mainly local materials to stay true to it's origins. For $134 a night, you can unplug from the world and relax surrounded by nature. No passport? No problem. 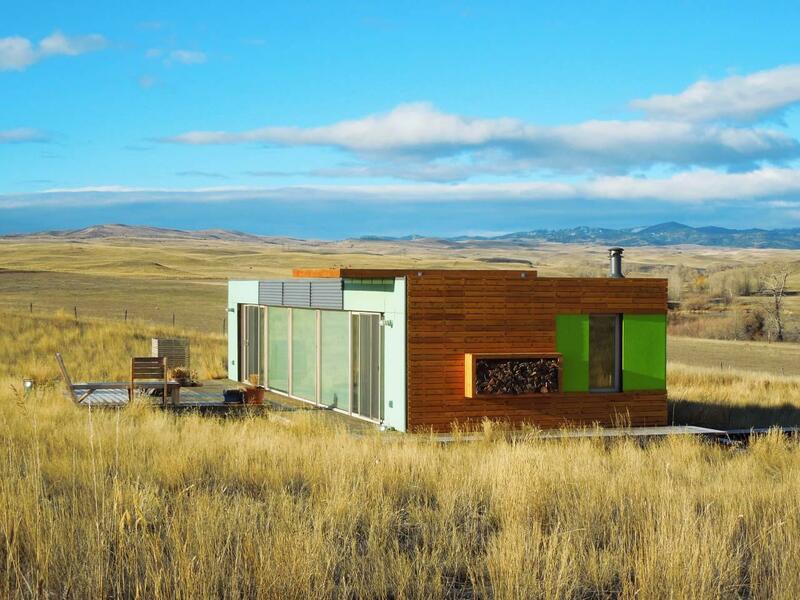 Explore a minimalist American home created from two recycled shipping containers in Montana. This modern 700 square foot home was featured in the HGTV Extreme Homes series and is furnished with several recycled materials. Every detail was created with care such as the floors which were built with salvaged and reused wood. Just 15 minutes from Livingston, enjoy 10 acres of peace and quiet on the prairie for $195 per night. This old fashioned windmill has been harnessing natural energy long before modern wind turbines took over the renewable energy craze. You can enjoy views of the mountains and ocean from this fairy tale home perched on the hillside of Portugal’s Serra de Sintra. 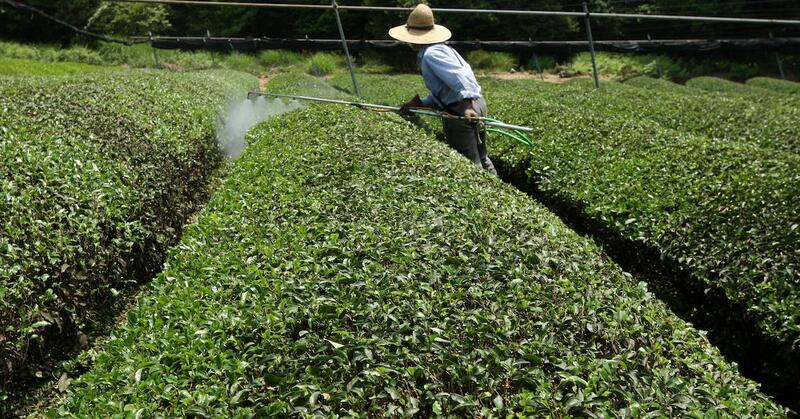 After taking in the views from the home, unwind with a cup of tea in the garden or take a nature hike. For $92 a night, you can enjoy the novel experience of spending a night in a lovely "round house." 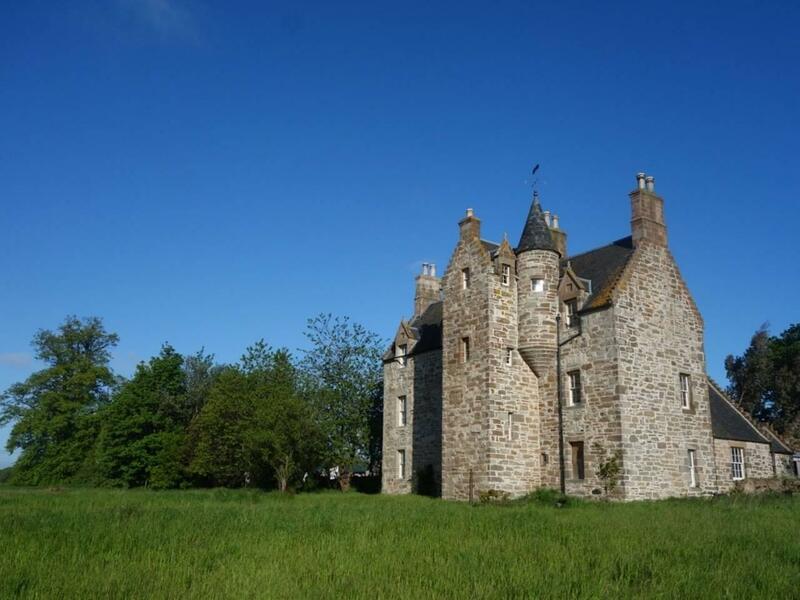 The original occupants at Illieston Castle may not have known about plastics and other modern pollutants 600 years ago, but the current owners do their best to battle modern environmental concerns. The property operates a solar thermal heating system which is generated mostly by wood from local woodland. While most gems are hard to find and take time to travel to, this ancient castle is only a 10 minute drive from the Edinburgh Airport. Prior Stuart Kings enjoyed taking in this countryside during the 15th and 16th centuries and you can too for $122 per night. Nestled away on Bird Island, this secluded paradise offers escape and privacy. 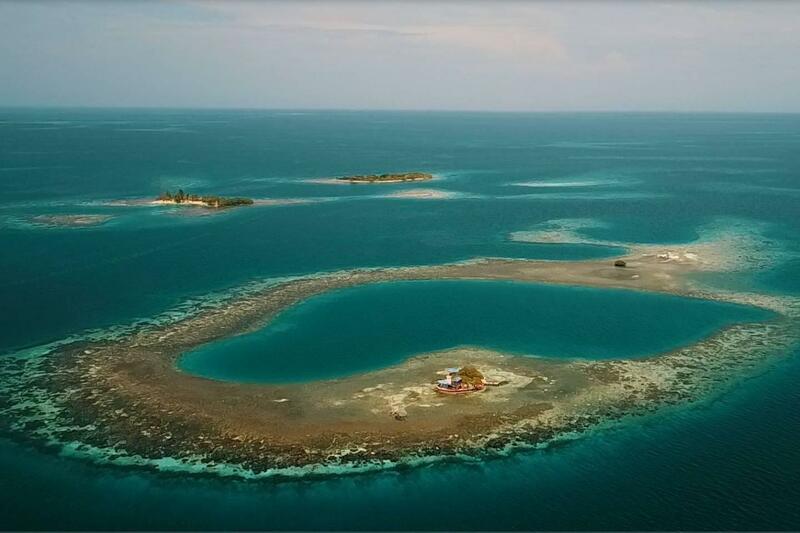 Since you’ll have the island to yourself, it’s good to know that it is solar-powered and has a wind generator so you’ll never be left in the dark. This destination is perfect for either a romantic getaway or for a group of friends. Embrace your inner Richard Branson and enjoy this private island for $595 per night.